Who is in the company of the fasting. You are the commander of fasting's soldiers. 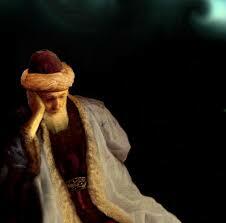 "Mevlana Jelaleddin Rumi: Divan-i Kebir,"